All our rooms are available for sale HERE, on our official website. Different conditions of sale are available (free cancellation, non-refundable, …). Exclusive special offers available only to our official website. Free cancellation on our rates with flexible terms. A question , an observation? 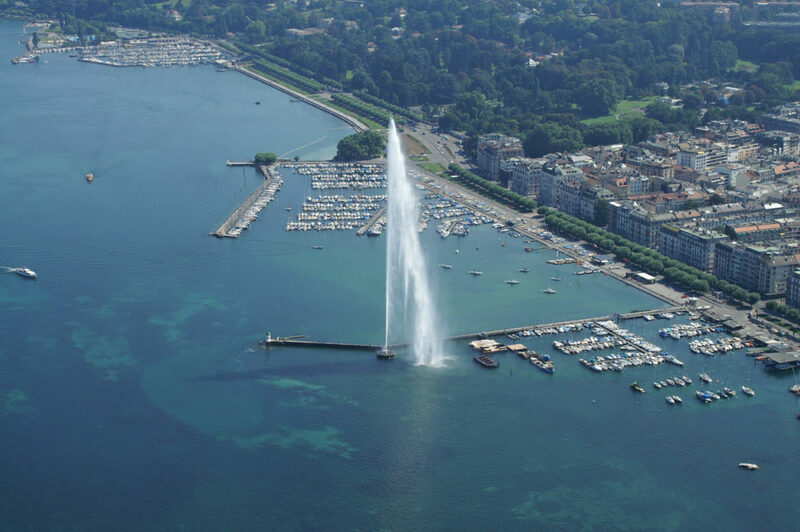 Follow GENEVE CENTRE to GARE CORNAVIN. 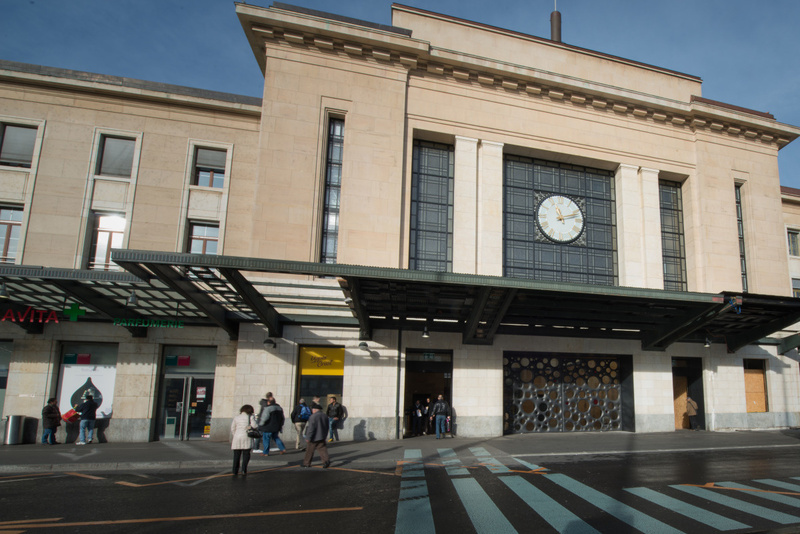 Then turn right or PLAINPALAIS CAROUGE, go through the bridge Coulouvrenière (bridge with car and tram) after Plainpalais, turn left towards THONON / EVIAN (Bld. Du Pont d’Arve). After crossing rue de Carouge – with the tram tracks – take the first right (Rue Prévost Martin), after the church and the park one last time to get right in the hotel courtyard (right before the retarder). Arriving at Geneva AIRPORT take direction. After this last follow direction then CAROUGE FRANCE / LA PRAILLE to exit LA PRAILLE (Route des Jeunes). At the parking lot of the star turn right GENEVA / PLAINPALAIS (Route des Acacias). After the bridge, get on the right path at the crossroads head towards THONON / EVIAN, once the rue de Carouge crossing (Boulevard du Pont d’Arve.) – With the tram tracks – Take the 1st right (rue Prévost Martin), after the church and the park one last time to get right in the hotel courtyard (right before the speed bump). Take tram 18 (direction Bachet de Pesay ) to the stop “Pont d’Arve” (under 15 minutes). The hotel is less than a minute walk from the tram stop. Leaving the tram cross the street and head towards the Pouly bakery. Turn left into the street Jean Violette. The hotel is 50 meters away in the pedestrian area. 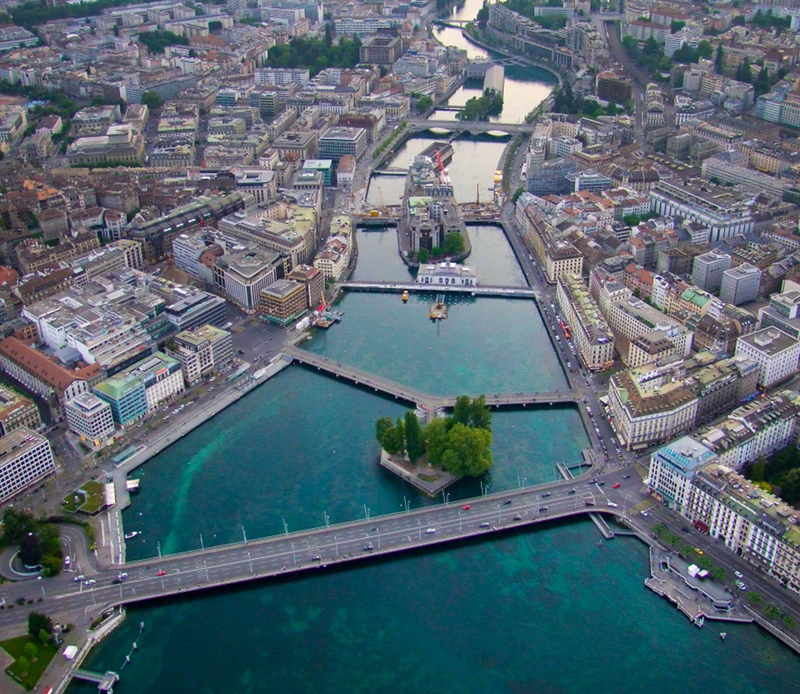 Take the train to the Cornavin station (6 minutes) then tram 18 to the stop “Pont d’Arve”. The hotel is less than a minute walk from the tram stop. Leaving the tram, cross the street and head towards the Pouly bakery. turn left into the Rue Jean Violette. The hotel is 50 meters in the pedestrian area. After customs stay on the right lane towards CAROUGE / LA PRAILLE. Take exit LA PRAILLE. (Route des Jeunes) at the parking lot of the star (Ample parking on floors 4/5) turn right GENEVA / PLAINPALAIS (Route des Acacias). after the bridge, get on the right lane at crossroad take direction THONON / EVIAN (Bld. du Pont d’Arve) once Carouge crossing the street – with the tram tracks – take 1st right (Rue Prévost Martin), after the church and the last parktime right to reach the hotel courtyard (right before the retarder). After customs continue straight GENEVE / CENTRE for 3 kilometers. (Route de Malagnou) at the MUSEUM (large white building on the right), turn left towards ANNECY / HOPITAL (Boulevard. DesTranchées), stay in the right lane until the third fire, Take PLAINPALAIS direction (of Bld philosophers), continue on the left lane and turn left at the pharmacy of the philosophers. Continue on Rue Prévost Martin, turn right just after the park to enter the hotel’s courtyard.